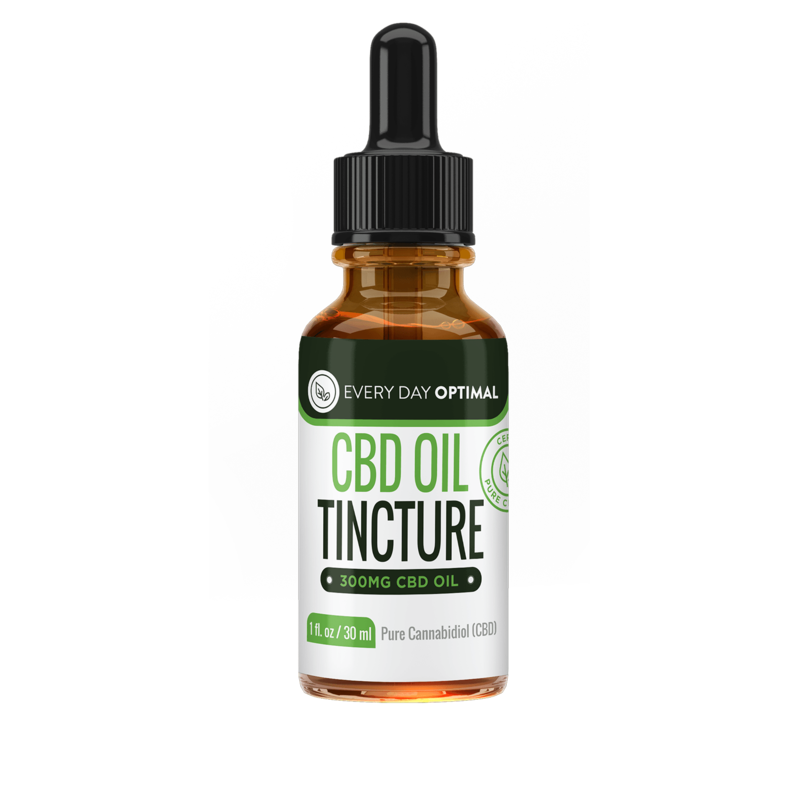 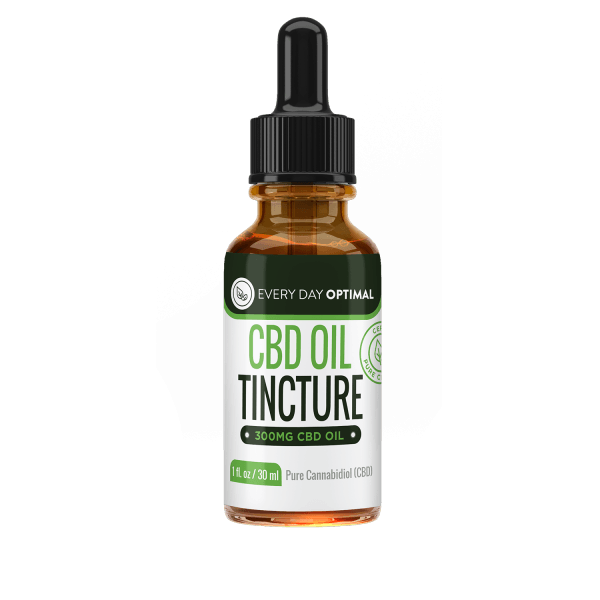 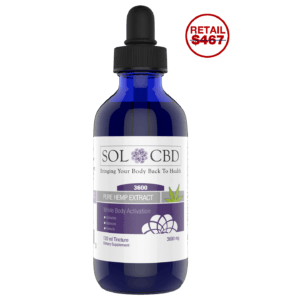 300mg Tincture is made from an advanced formula made from pure CBD, organic hemp oil, grape seed oil and fractionated MCT oil. 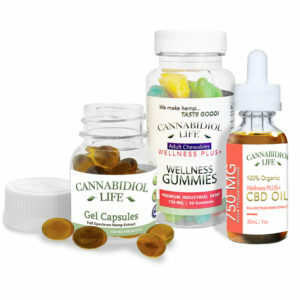 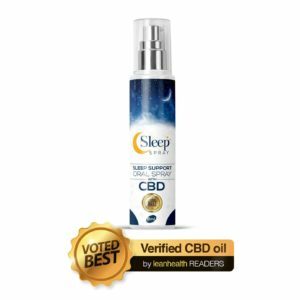 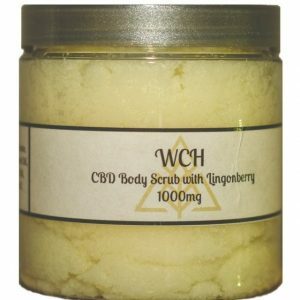 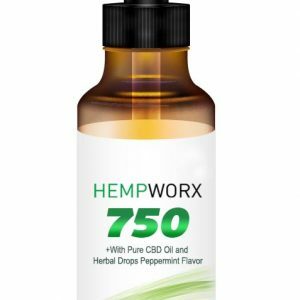 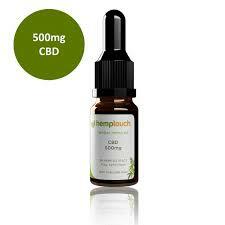 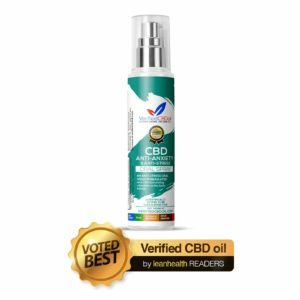 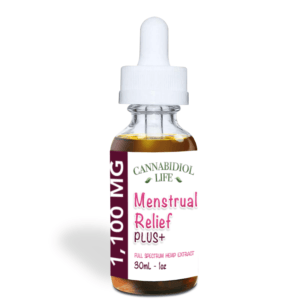 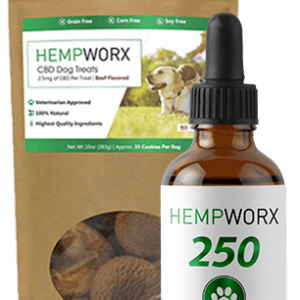 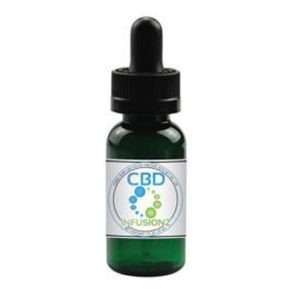 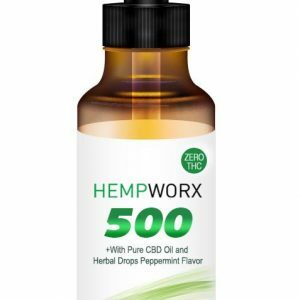 Each 1/2 dropper contains 5mg of CBD; there are approximately 60 doses. 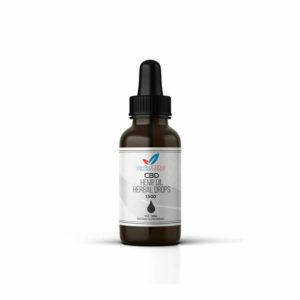 This formula give better bio-availability and potency, meaning it works quicker.